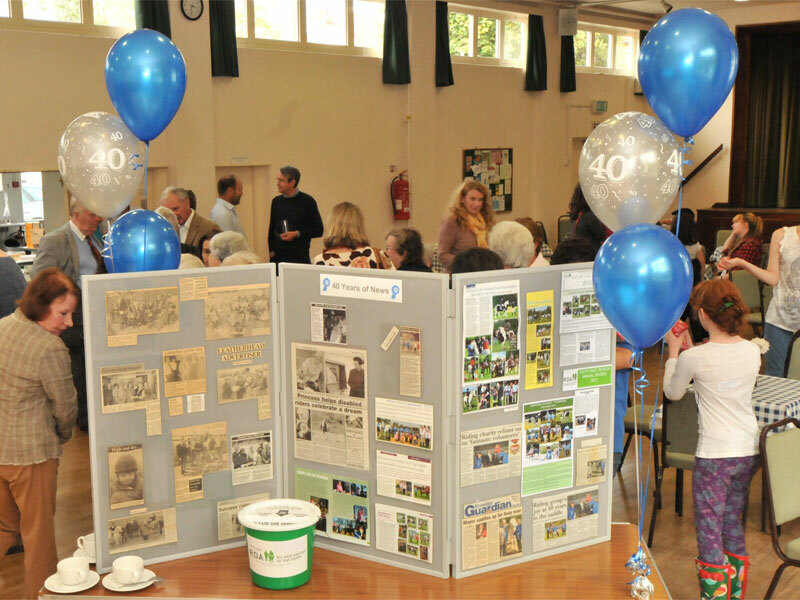 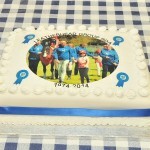 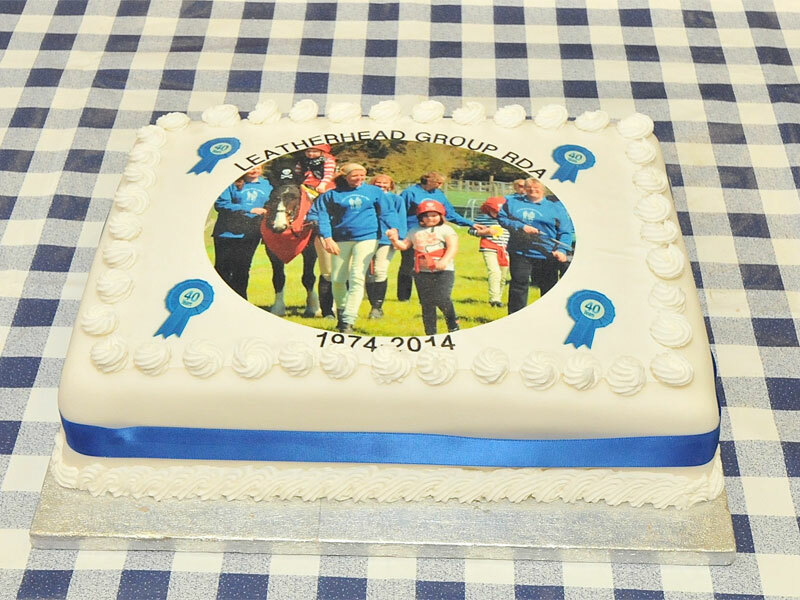 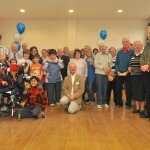 It was wonderful to see past and present riders, parents, volunteers, teachers and trustees at the celebration of 40 years of Leatherhead RDA. 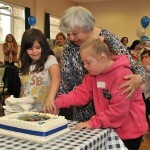 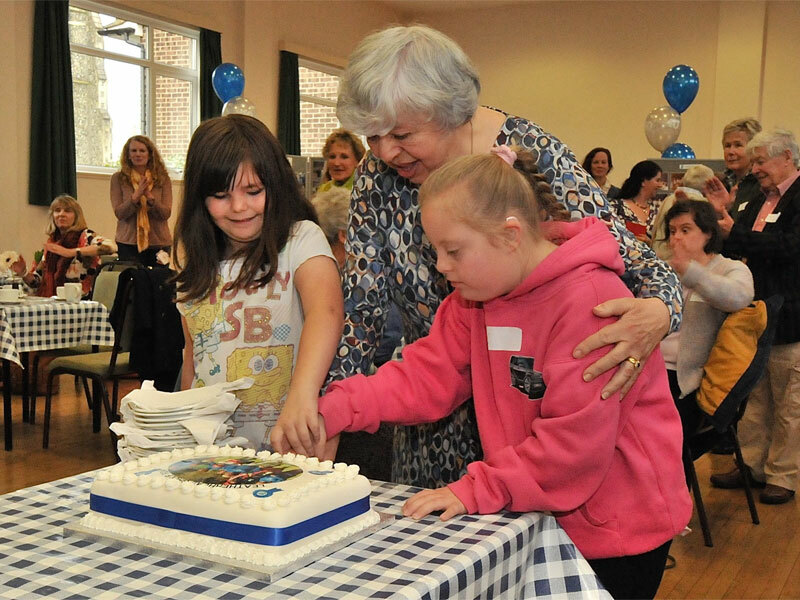 Pictured here is Molly Thorn, who started the group in 1974, cutting the celebration cake with two of our past riders. 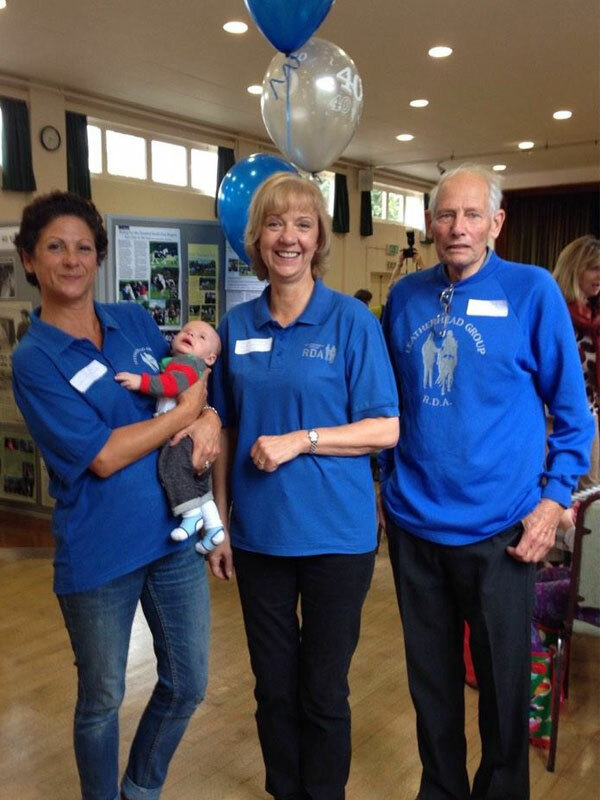 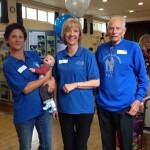 We were also joined by the ex Mayor of Elmbridge, Councillor Mike Bennison, and his wife Mary who have given the group a tremendous amount of support as well as representatives from South East Region and National RDA. 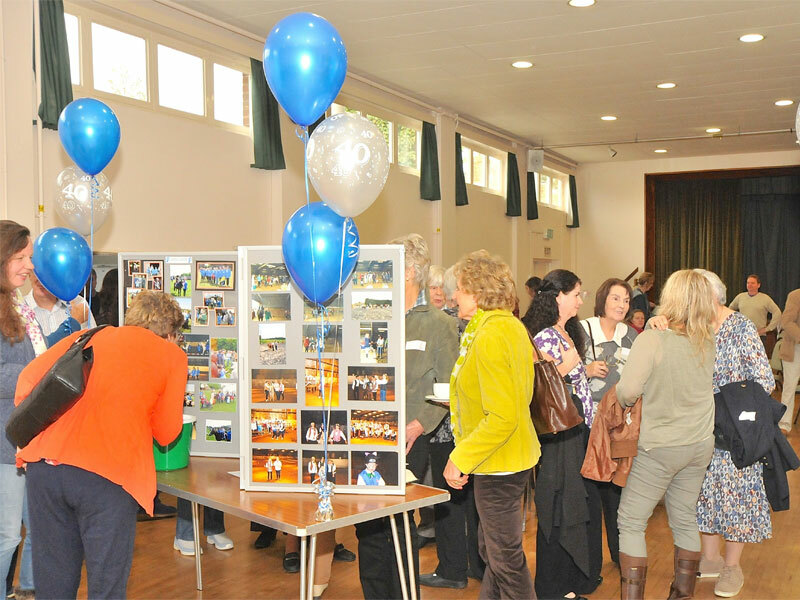 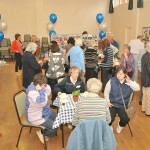 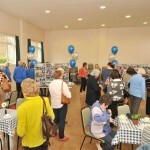 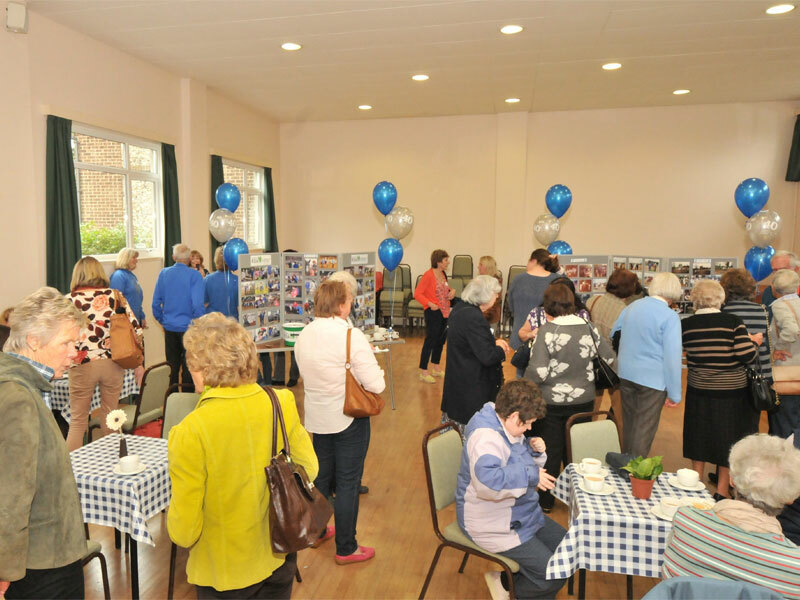 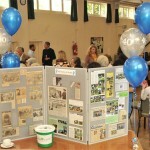 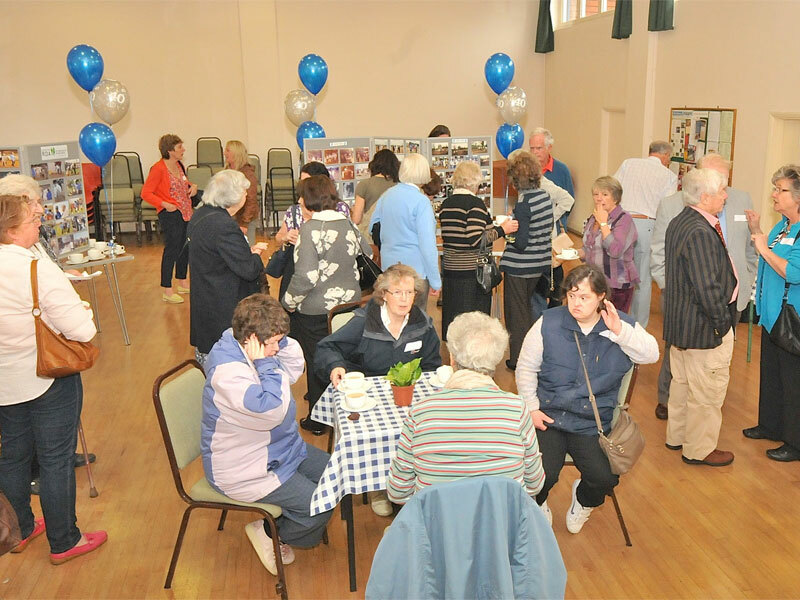 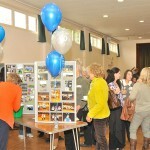 Everyone enjoyed tea, sandwiches, cake and fizz while catching up with old friends and the group’s latest news and browsing the many photographs on display.